International Academy conducts exams on various skill areas on a regular basis and certifies individuals across the globe. The International Academy certification is a definite measure of the candidate's proficiency in the respective domains and is recognized by recruiters across the globe. International Academy exam for most skill areas has close to 50 questions and takes about one hour to complete. There are no negative marks and all questions are graded equally. At the end of the exam the score is communicated to the candidate and a hard copy certificate is mailed provided the candidate has scored over 40 percent marks. In case the candidate does not pass the exam, there is a provision to take a re-exam. For those candidates who pass the exam, a certificate is couriered within 1 week of completion of the exam. 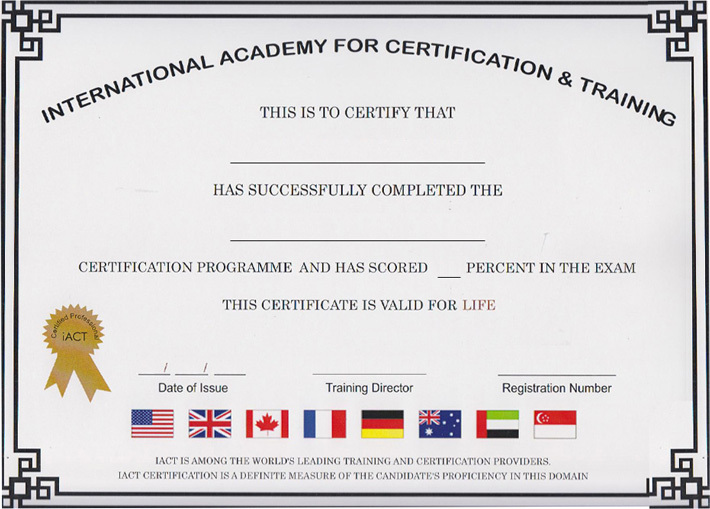 International Academy certification is based on the exam of candidates knowledge and skills in the relevant domain. In most domains, the body of knowledge and skills is ever evolving and hence recruiters expect professionals to continuously upgrade their knowledge. 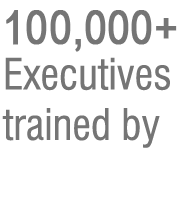 Certification is an independent service of International Academy and candidates can take the certification even if they have not taken the training program.